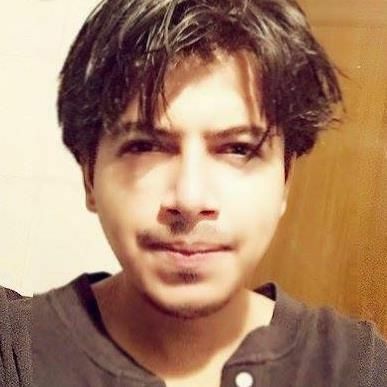 Anshul Saxena is a Programmer and ethical hacker. He uses YouTube and other social media channels to share news and his own opinions. 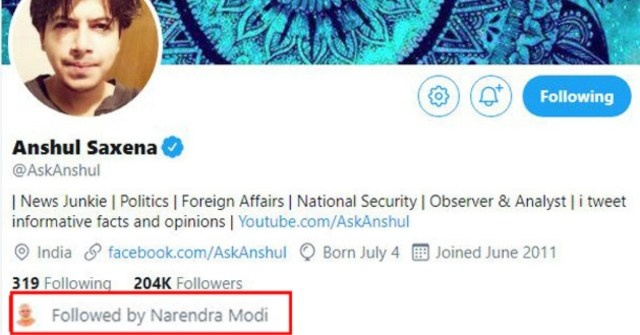 Anshul regularly tweets about politics, foreign affairs, and national security. 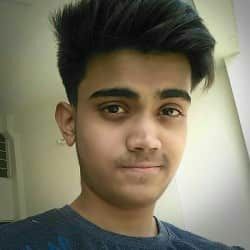 Anshul is a programmer but However, he posted news about Indian hackers hacked Pakistan’s websites and people thought he is a hacker but he never claimed to hack any website, anywhere. Also Read: Elon Musk is creating CYBORG! What Anshul Saxena is doing? Anshul is trying to bring justice by punishing those people who are celebrating the sad incident on social media. He has been successful in finding them and filing tons of reports against those people. Later on, with the help of cyber police, Anshul began to attack the anti-nationalists. Everyone is getting arrested now or losing his job and updates about the same are being shared on his Facebook page. It is because of Anshul, many of such masked terrorists have lost their jobs and are in a pathetic condition today. 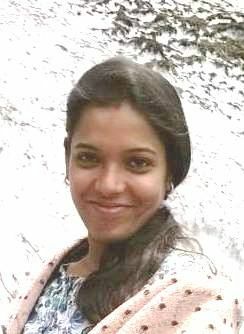 It is not easy for us to keep silence for the life which CRPF sacrificed and we must do everything to get them justice. Sharing Anshul's post will spread awareness about the incident and people will probably not post any negative thing on social media. Anshul deserves to get the attention of the whole nation. Big Kudos to the hero of the Digital Age, Anshul Saxena!